We’re on the road again, dialed into high-flying honky-tonk as we cruise through Texas cotton patches and Midwestern pastures of plenty. Starting off in Illinois farm country, we meet up with Margo Price, who followed her dreams of songwriting to Nashville, Tennessee. She put her name on the map with songs about growing up in rural America, and has since dug in her heels while singing about a landscape of gender and economic inequities. 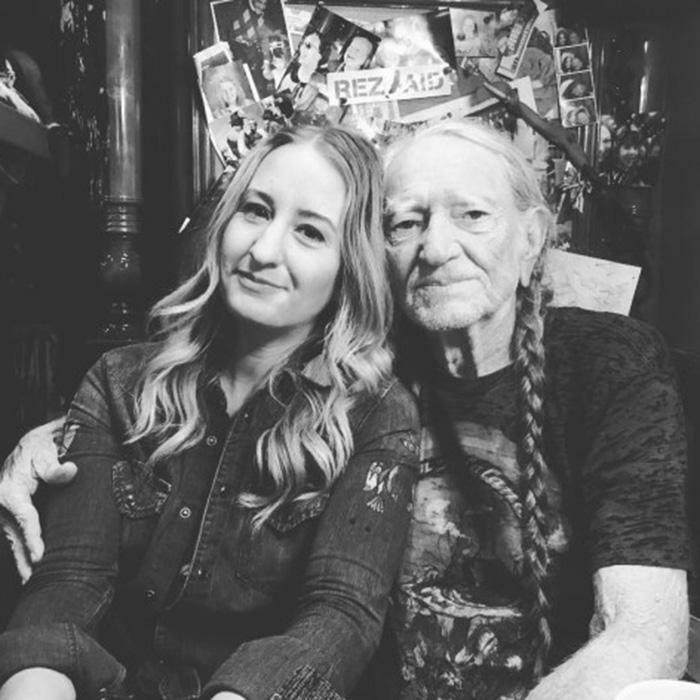 Then, we look in the rear view mirror to our 2000 in-studio performance and interview with Willie Nelson, who reminisces about his hometown of Abbott, Texas, and the “opera of voices” he heard in its fields. Plus, songs from Muhlenberg County, Butcher Hollow, New Orleans’ 9th Ward, Bruce Springsteen’s Nebraska and Hendrix’s Both Sides of the Sky. You can hear American Routes every Friday at 12:00 pm noon on KRCB-FM Radio 91!